In the heat of summer, free indoor activities are in high demand in Austin. None of these museums charge admission, yet they are rich in art, history and culture. If you're not in the mood to absorb tons of information, the museums are also beautiful spaces you can enjoy without having to overwork your brain. For a fascinating overview of the museum’s holdings, spend some time at the etched windows exhibit on the first floor. The castle-like home is full of the sculptures of Elisabet Ney, who moved to Austin in 1892. She created sculptures of Sam Houston and Stephen F. Austin, along with luminaries from her German homeland. The collection includes a number of busts and life-sized statues. Other exhibits explore Ney’s process of building the sculptures. The building functioned as both a home and a studio (originally called Formosa). The museum is small, but it provides a fascinating glimpse into the life of an aristocratic German woman living and working alongside some of our most famous and cranky early Texans. The O. Henry Museum houses artifacts and exhibits exploring the life of writer William Sydney Porter. The building served as his home at one time and still contains some of the original furniture. Porter adopted the pen name of O. Henry as a way of starting over after serving a five-year prison term for embezzlement. 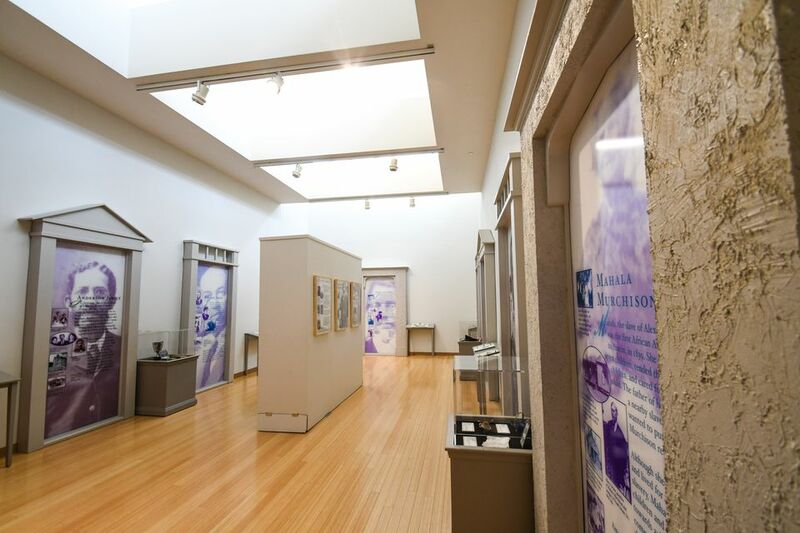 In addition to exploring the work of scientist and artist George Washington Carver, the 36,000-square-foot museum delves into several other topics, including African-American families, the work of African-American artists, and inventions and scientific advances made by other African-American innovators. Carver first recommended planting peanuts as a way of improving soil quality. He went on to develop peanut butter and several other uses for the nutritious legume.